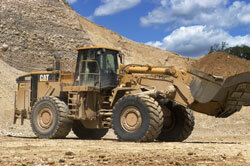 “Schmitz Ready-Mix Inc. has been a loyal customer of Wissota Sand and Gravel for close to 40 years now. Back then my father, Harvey, worked with Chris Larson's father Ray. Today, both family-owned businesses continue to grow and support each other. 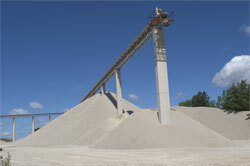 Schmitz Ready-Mix Inc. has always valued the product consistency, and the depth of the supplier/customer relationship. I have always looked at our relationship with Wissota Sand and Gravel as a business partnership as has Chris Larson CEO of Wissota.